Granules Pharmaceuticals, Inc. will respond to the observations within this week. Share price of Granules India added 5 percent intraday Monday on completion of USFDA inspection at its US facility. Granules Pharmaceuticals, Inc., the wholly-owned foreign subsidiary of the Company located at Chantilly, Virginia, USA, has completed US FDA inspection from October 22 to 26, 2018 with two Form 483 observations, company said in release. Granules Pharmaceuticals, Inc. will respond to the observations within this week, it added. This was a prior approval inspection, intended for the ANDAs filed by Granules Pharmaceuticals, Inc. 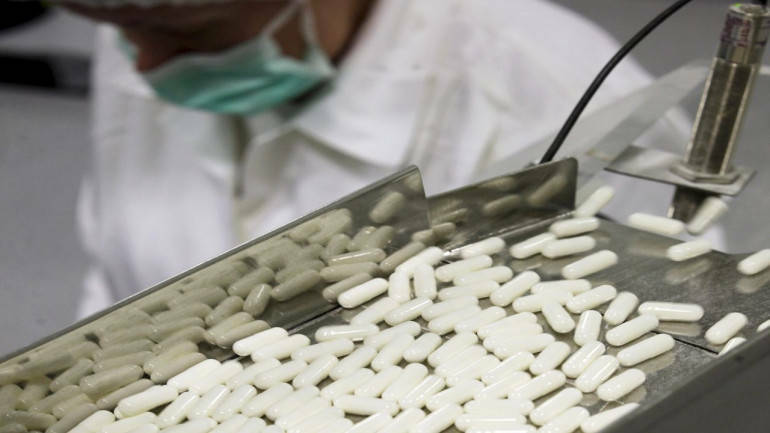 This facility is involved in development and manufacturing of Finished Dosages. At 09:37 hrs Granules India was quoting at Rs 96, up Rs 3.95, or 4.29 percent on the BSE.